Alter Ego Records unleashes the eleventh instalment in our Artist Focus series. Monthly we are highlighting one of our artists with a five+ strong EP of their latest or greatest works on the label. 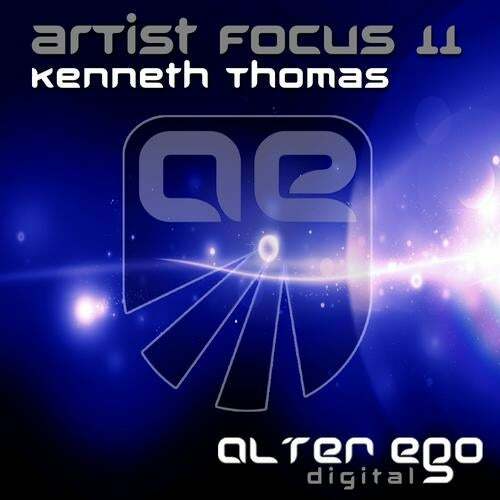 This month we have veteran Alter Ego star, American DJ and producer Kenneth Thomas, who takes the wheel to provide an absolute scorcher of a bundle. Having had a fantastic year musically churning out hit after hit, Kenneth also launched his own sub-label with us, I AM PHOENIX showcasing his own unique sound! Having had the majority of his records championed by the Trance elite over the years, we bring you eight of Ken's most explosive originals on Alter Ego Music from the past six years! A man with a superbly crafted unique sound who continues year after year to serve us with fresh music of the highest calibre. We look forward to another six and beyond!